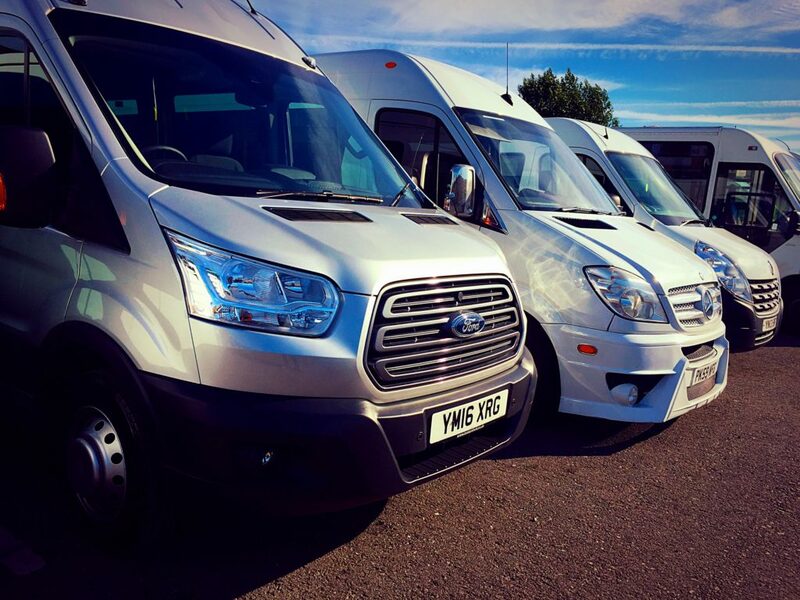 You’ll find photographs of our fleet of minibuses below. 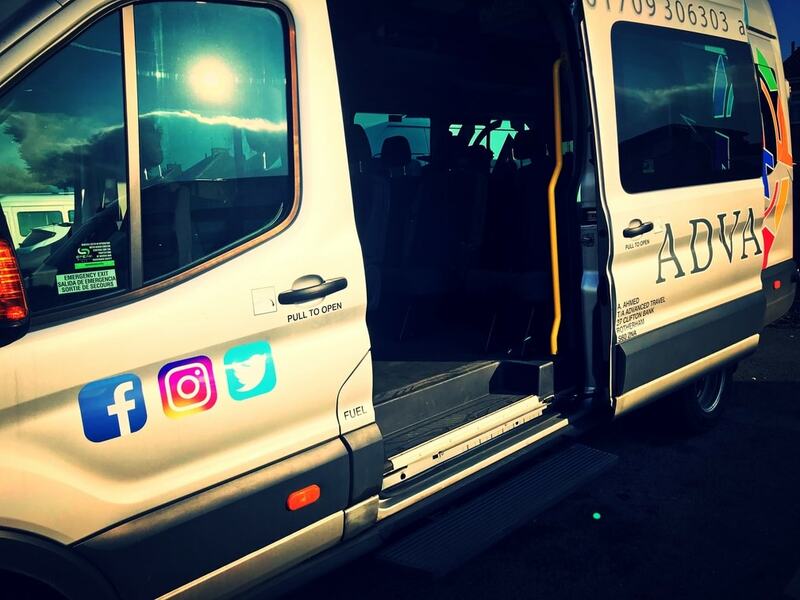 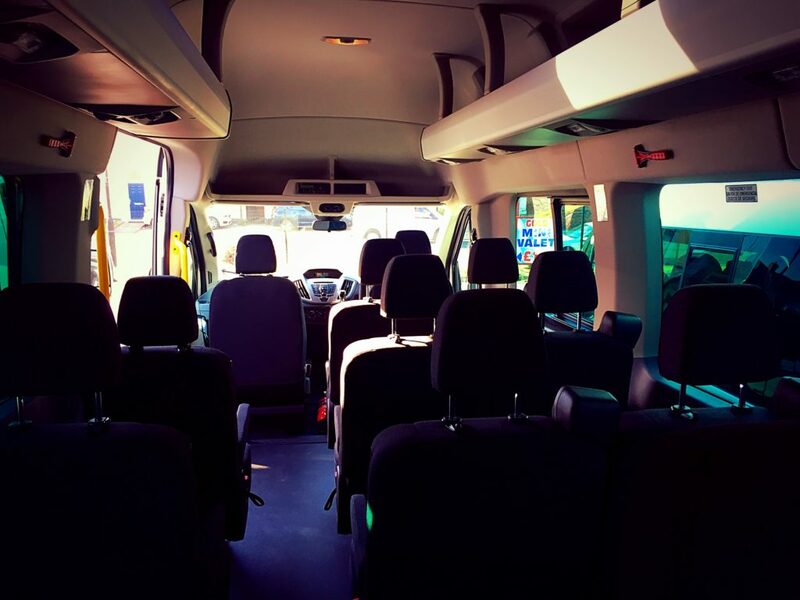 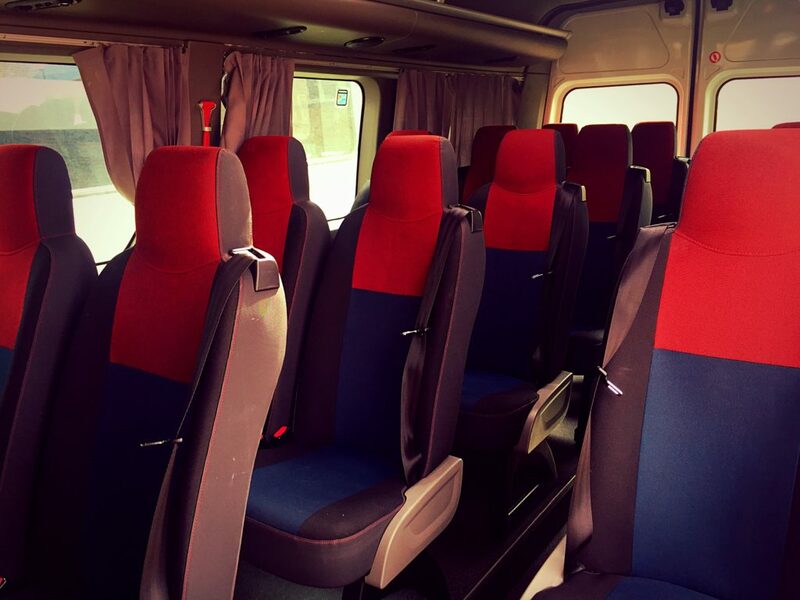 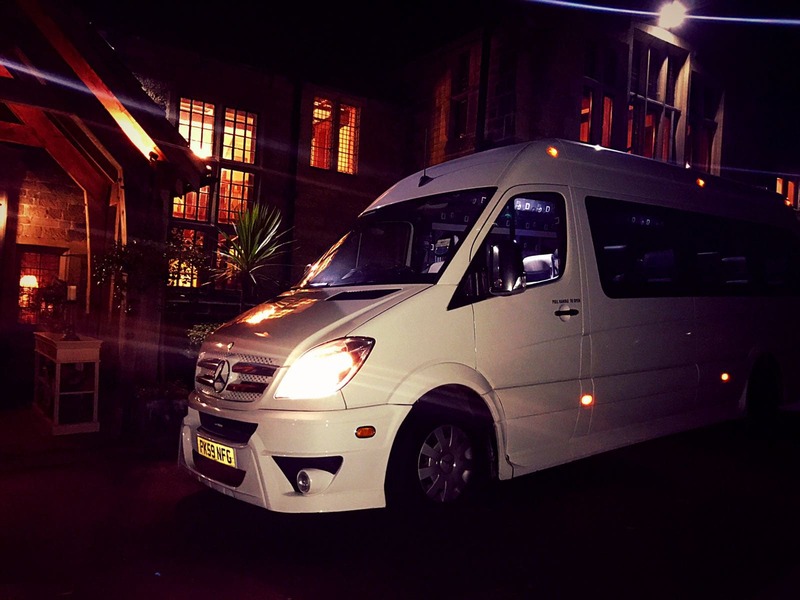 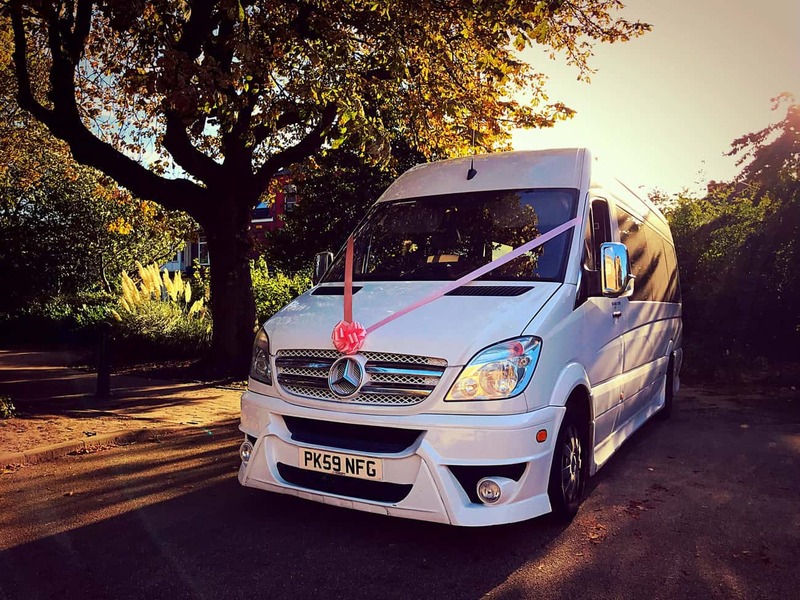 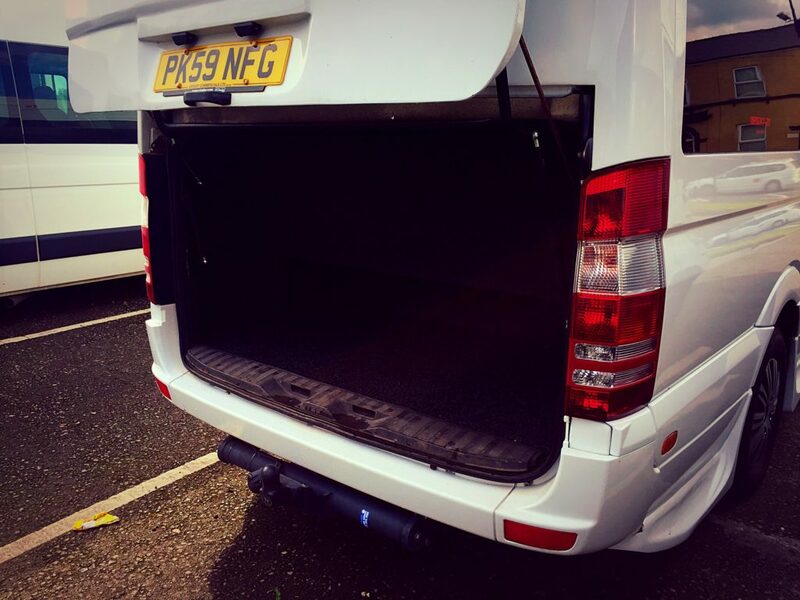 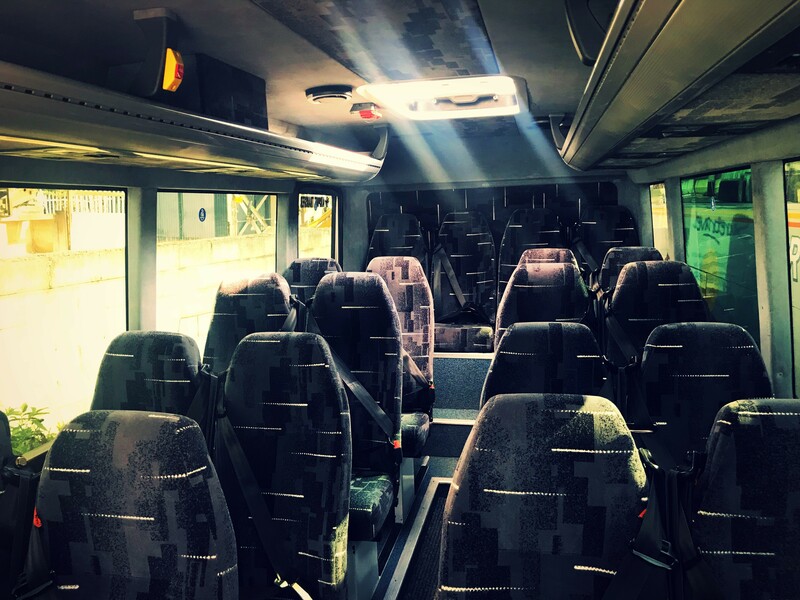 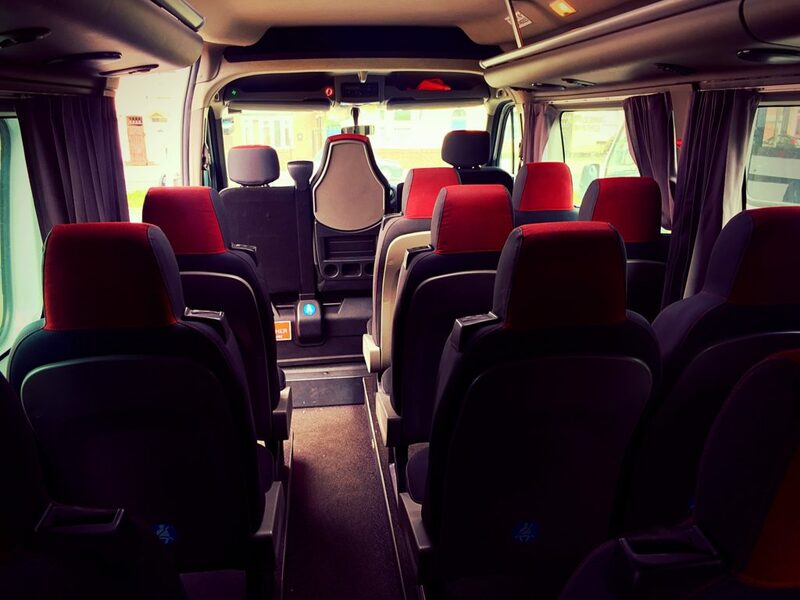 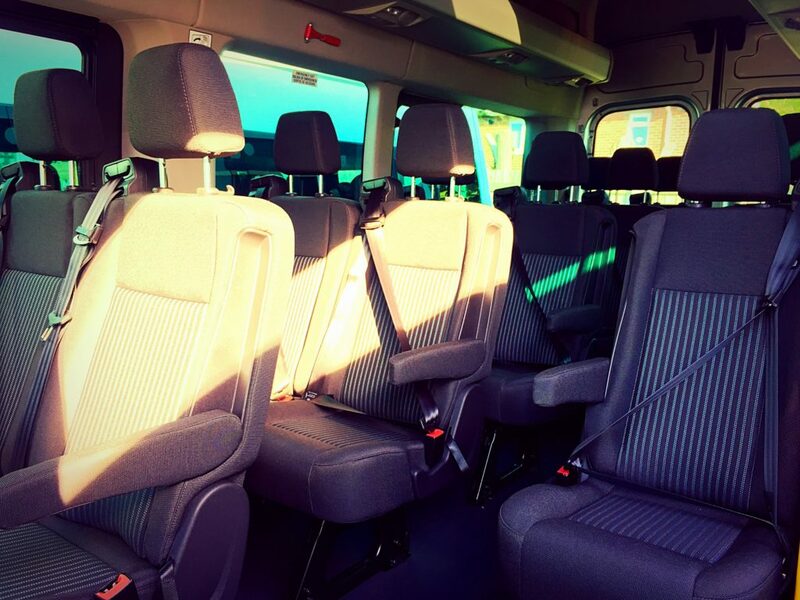 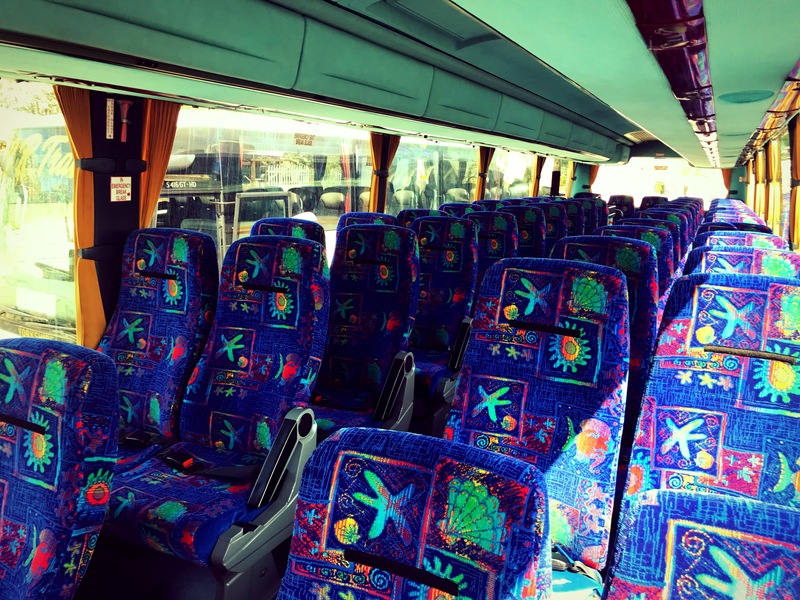 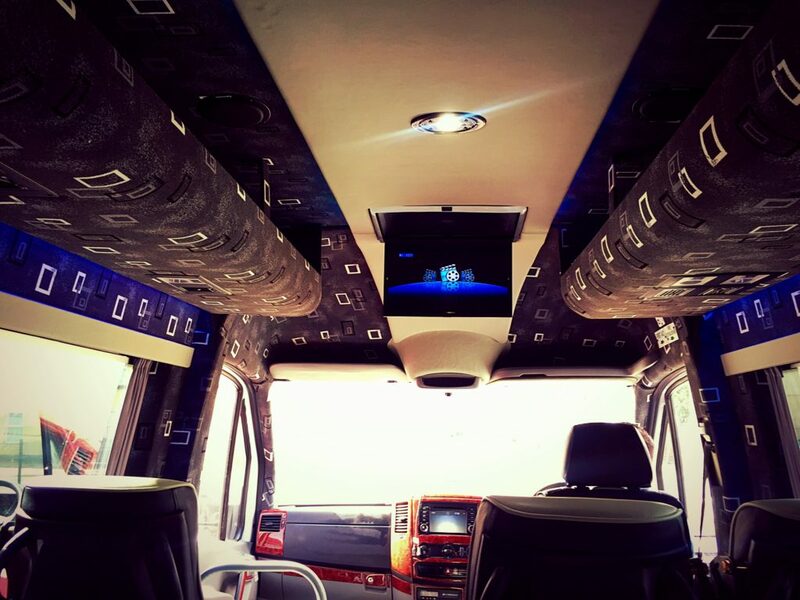 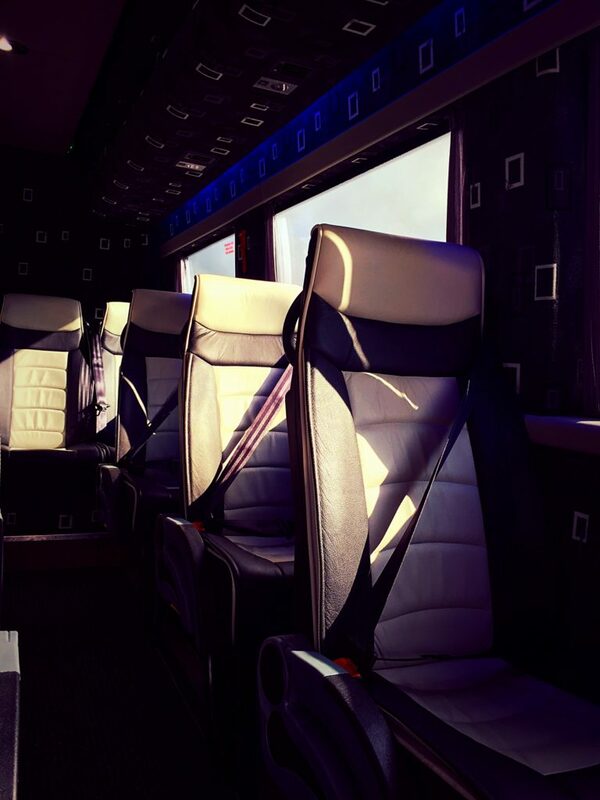 You can take a look inside some of the minibuses and coaches that we can provide for your journey. 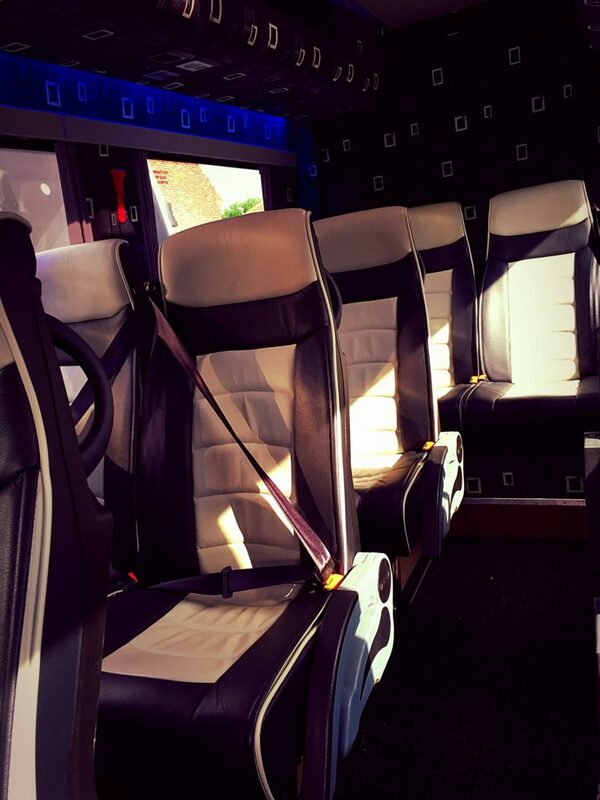 All of our buses are regularly maintained to the highest standards. 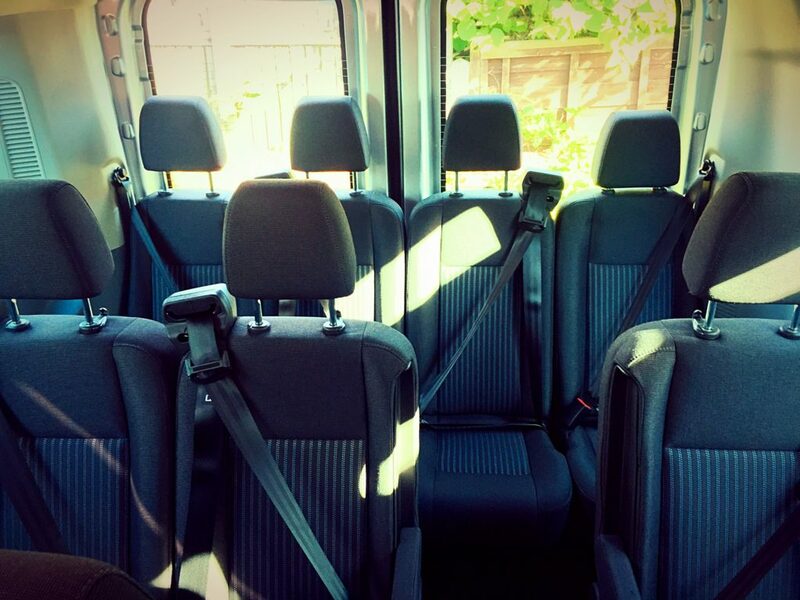 They are also fully safety checked before each and every journey. 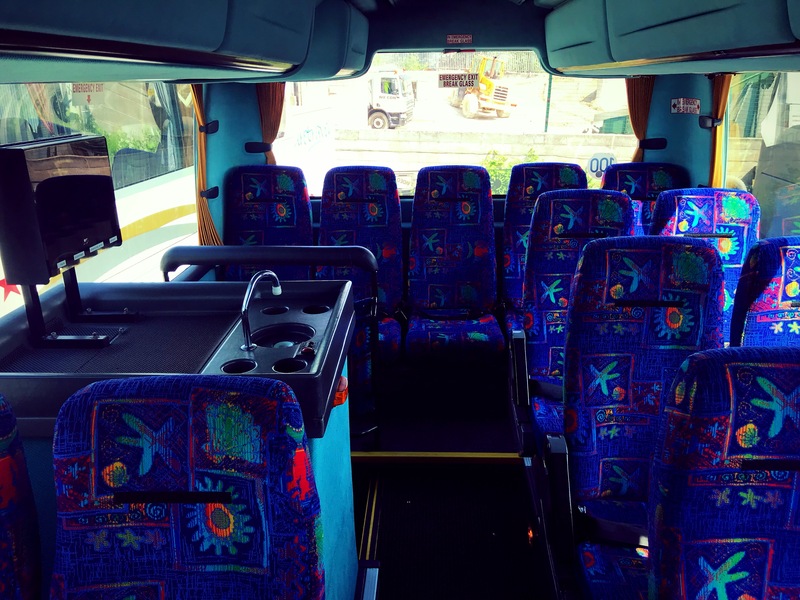 This means that you can relax and enjoy sitting in an impeccably clean bus, with the extra peace of mind that you and your group will be fully taken care of throughout your trip. 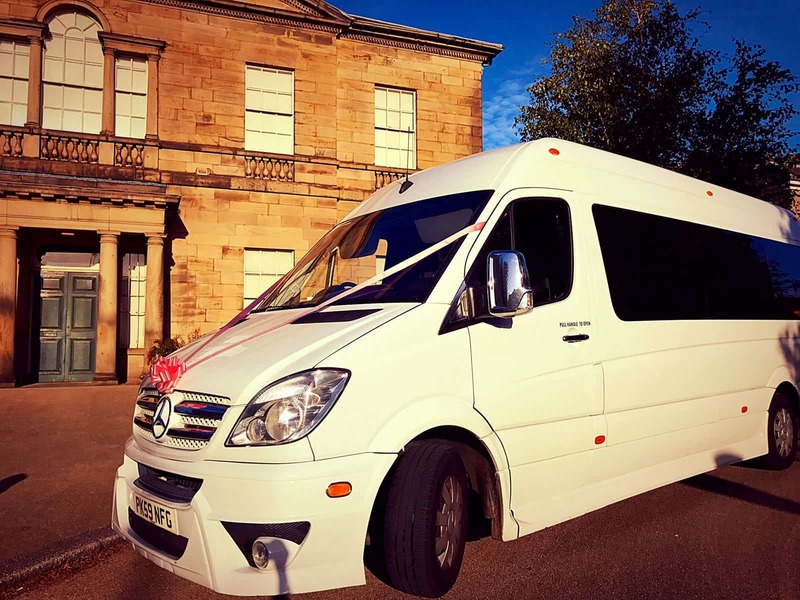 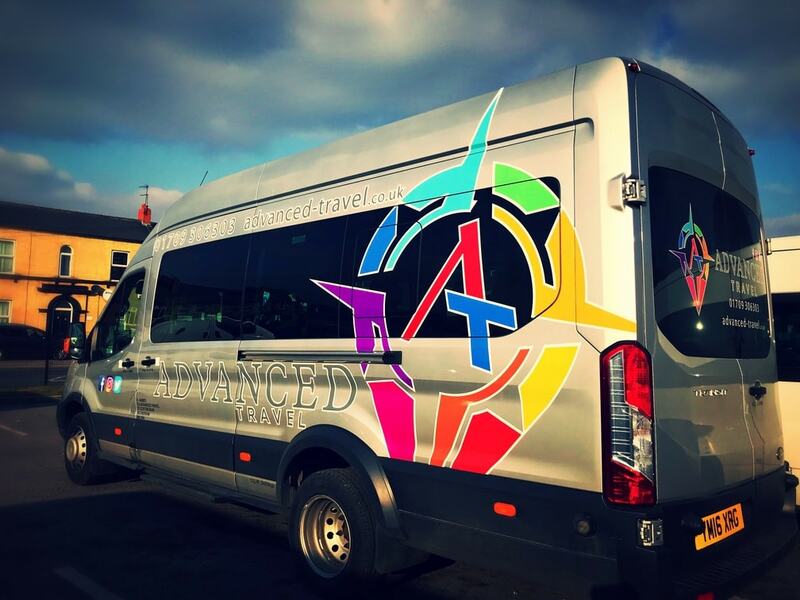 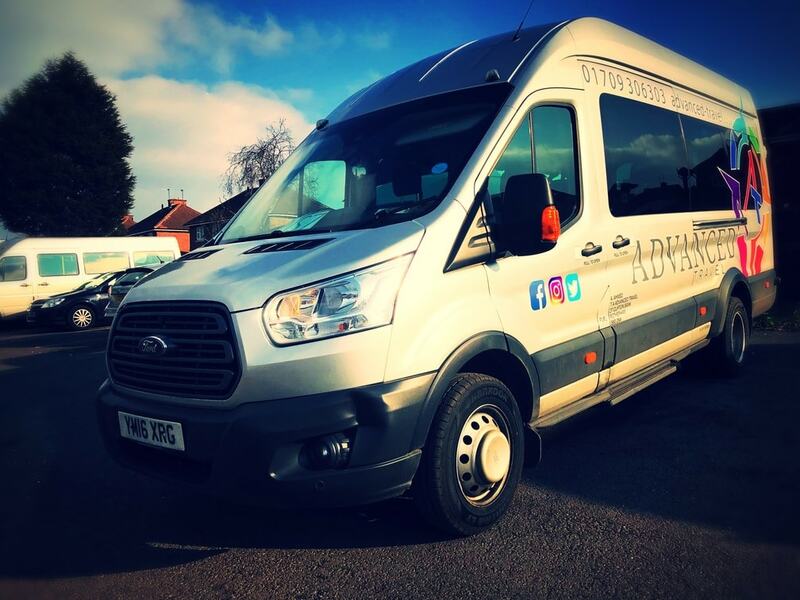 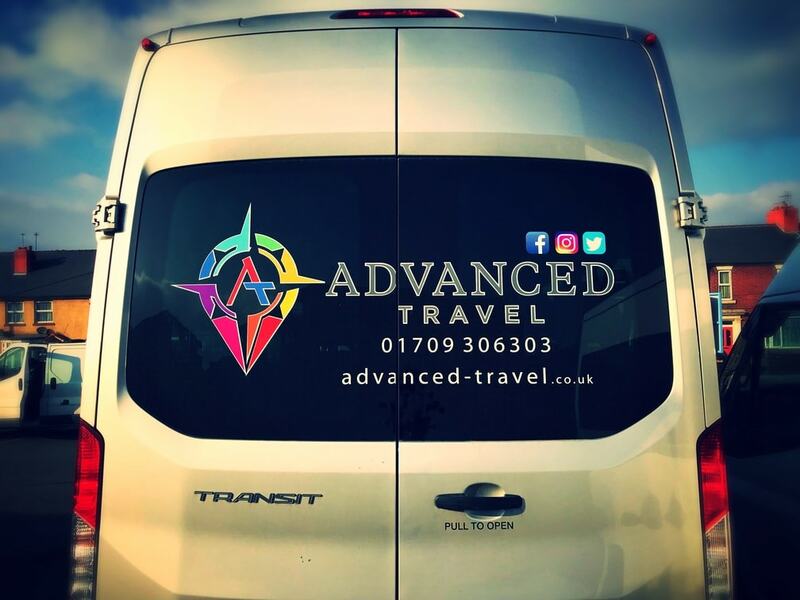 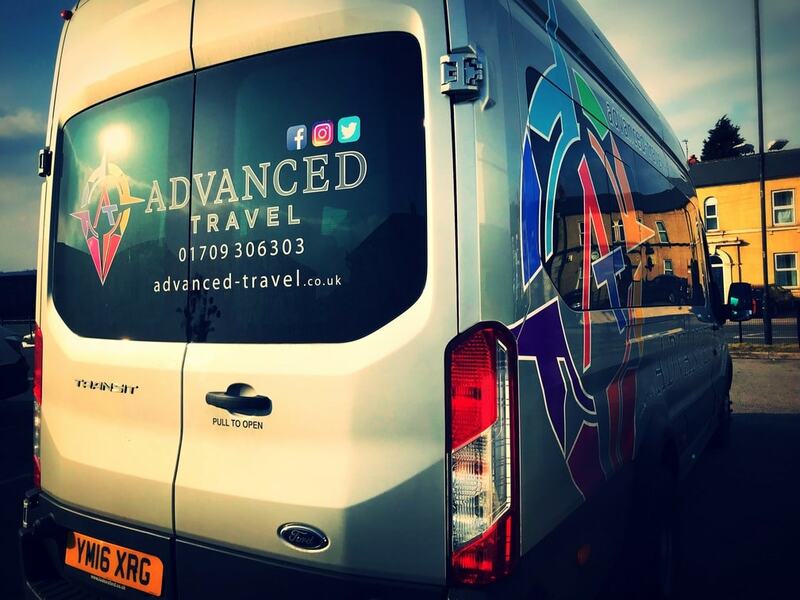 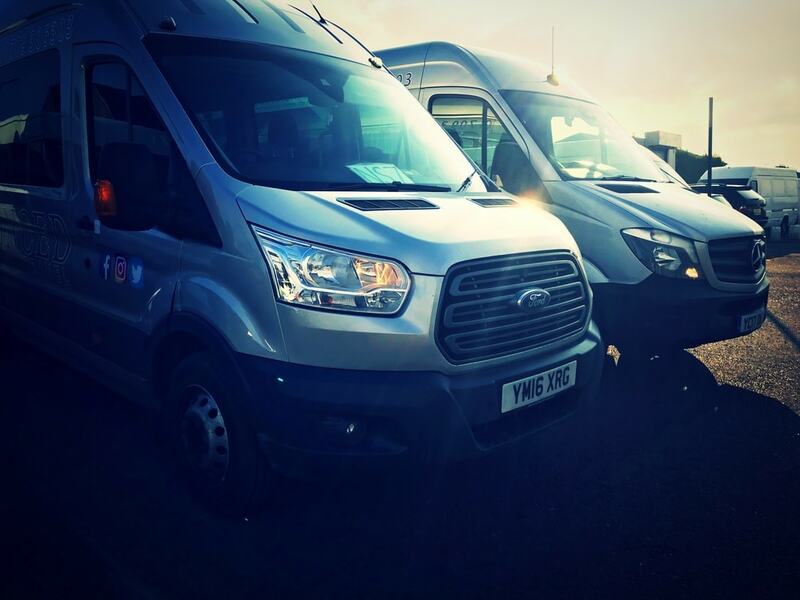 To book any one of our minibuses for a journey from South Yorkshire to anywhere in the UK, call us or visit our get a quote page for a competitive quote.